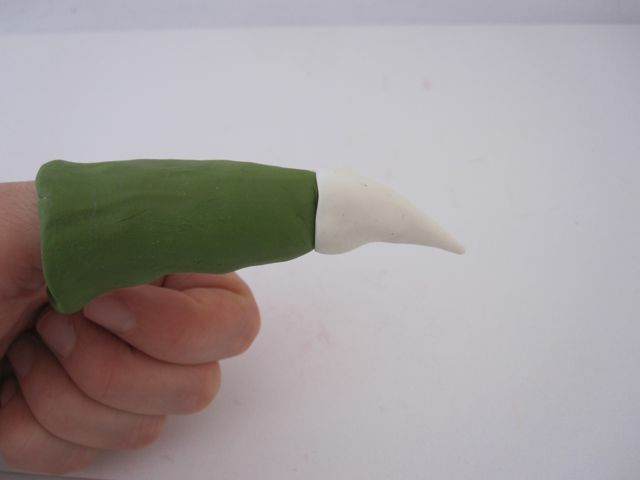 Imagine how much fun your little dragon, lizard, bird of prey or dinosaur will have this year, running around with custom-fit, polymer clay claws! 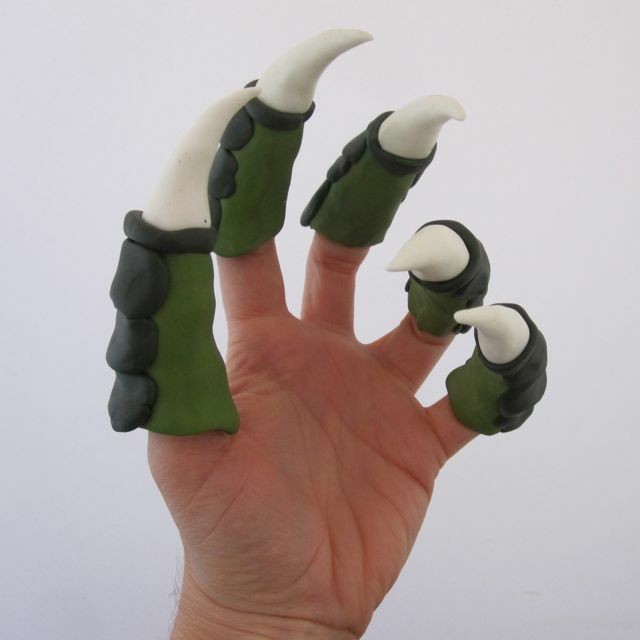 I even used glow-in-the-dark fimo clay for the talons! I have lots of unique new projects coming in the next weeks and months, so be sure to like my facebook page PolymerClayWorkshop. I also have over 30 tutorials in my etsy shop, so please stop by! 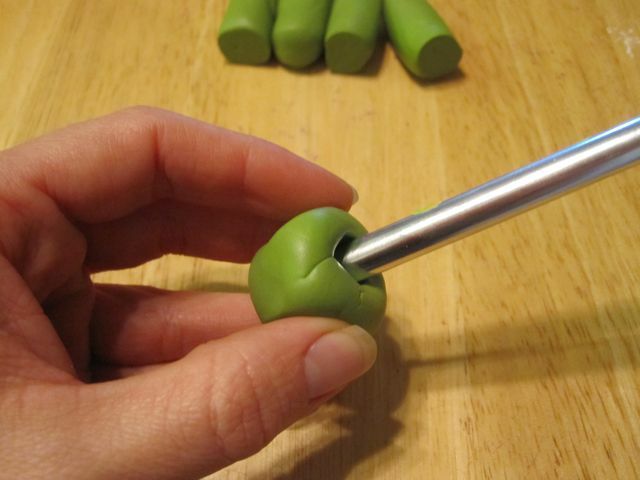 These claws are easy to make. Here are a few tips. 1) Use firm clay. If the clay is too soft and squishy, roll out a sheet and press it between two sheets of paper for a little while. 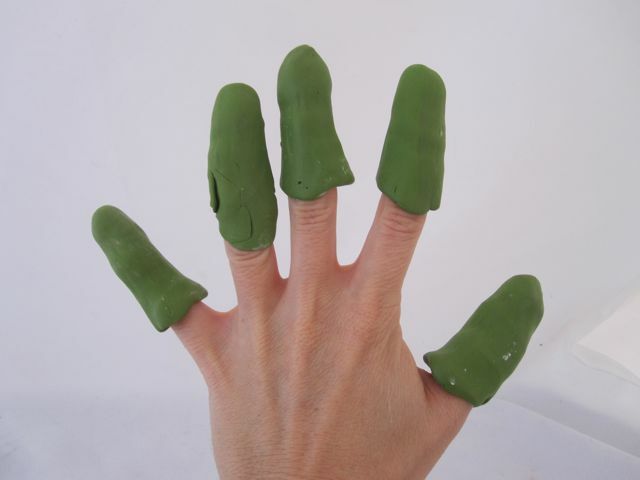 2) When forming the claws to your fingers, dust your finger with corn starch so that the clay doesn’t stick. 3) Bake the initial clay mold first. 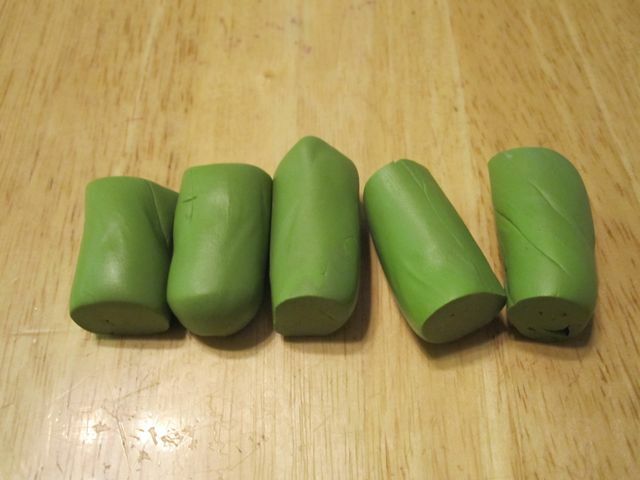 Clay can be baked over and over. 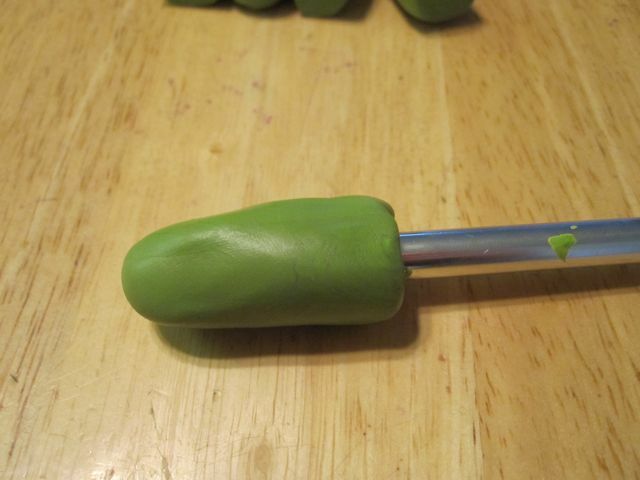 This way the clay won’t squish when you add the details. 4) And finally, and important tip from a reader. Thanks Monique! Make sure the baked surface is free of dirt or dust and apply a little liquid clay before adding fresh clay. 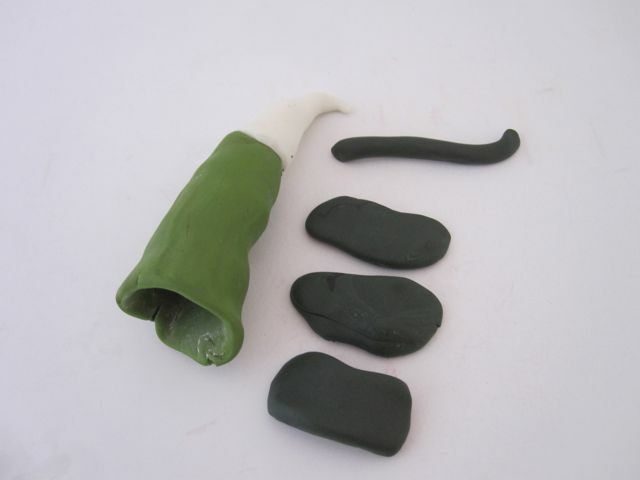 This entry was posted in Free Tutorials and tagged claws, costume, craft, dinosaur, DIY, dragon, holloween, polymer clay, tutorial. Bookmark the permalink. Glad you mentioned rebaking pieces… people look at me like I’m crazy when I tell them I do this. 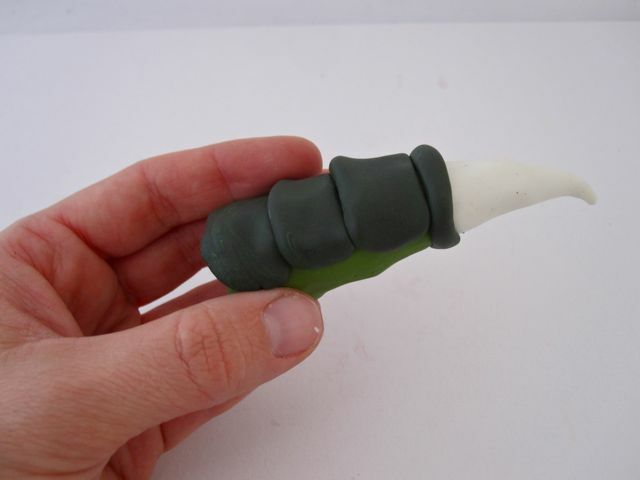 For many applications it is a big time-saver, and saves you from pulling your hair out from handling a big unwieldy chunk of fresh clay. 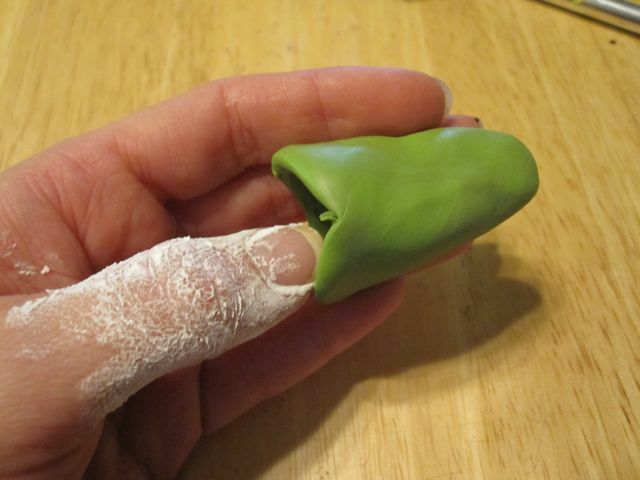 Make sure the baked surface is free of dirt or dust and apply a little liquid clay before adding fresh clay. Thanks for the comment and thanks for the tip! I’m going to add it and update this post. I am working on a dragon costume for a horse show. I bought the head mask and mossy green embossed poly fabric for body. I understand the green “toes” but how did you make the white claws???? They are polymer clay two. Just form them and stick them on the toes.